Sterling have a successful history of collecting large and complex debts quickly and cost effectively. We are often able to collect without the need for court action through successful negotiation with the debtor. Where a debt is disputed we will discuss the details of the dispute with the debtor, examining the legalities of the case to either persuade the debtor that they will not be successful in court, or to negotiate a settlement if the dispute is valid. Where there is no dispute and the debtor continues to withhold payment we will examine the debtor’s financial position to identify the best form of threat. For example this may be a charge against a property, bankruptcy petition, winding-up notice, criminal proceedings or application for the debtor or director to provide information under oath in court. 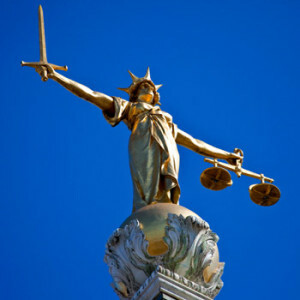 Where negotiation is unsuccessful we will discuss the most appropriate litigation and enforcement route with our client, explaining the relative risks, costs and chances of success.Sterling are very flexible regarding charges and are often able to agree fixed fees or performance-related fees. For many debts, the most cost effective route to collection is via our legal claims service. Sterling will send a Letter Before Action to the debtor and, should payment not be forthcoming, we will issue an electronic claim against the debtor through Money Claim on Line, including solicitor costs, late fees, interest and debt recovery costs in the debt. Click on our flow chart below for more details. Where the debtor defends the claim, Sterling will assess the strength of the defence, advise on the risks of court action, the evidence required to rebut the defence and the chances of success. 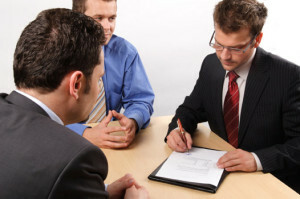 We are able to manage the full process including mediation if appropriate and court appearances if necessary. Sterling are able to handle both one-off claims or batches of claims. We offer a tailored service to manage debt portfolios with client specific LBAs and discounted rates to ensure that collection is achieved as cost effectively as possible. Where a debt is disputed, negotiation with the debtor can often achieve a resolution more quickly and cost effectively than court action. In some cases negotiation can also preserve the supplier-customer relationship and save both parties considerable cost and inconvenience. Sterling Legal will carry out an analysis of your case prior to commencing discussions with our debtor or their solicitor. 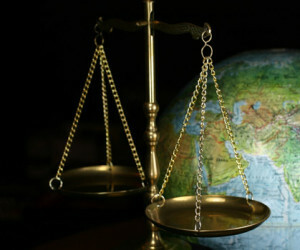 It is sometimes the case that the debtor incorrectly believes that they have a legitimate dispute whereas they may have misunderstood the legal position in respect to the terms of business or legislation. In these cases we are usually able to convince the debtor to settle the debt rather than face court proceedings. disputes with the relevant process usually prescribed in the terms of business. 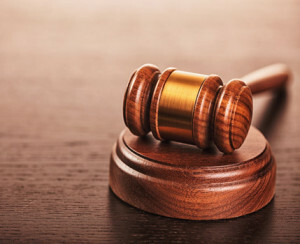 Whether adjudication, mediation or another form of alternative dispute procedure is involved, Sterling Legal has the necessary specialist expertise and experience to achieving a resolution for clients involved in disputes. 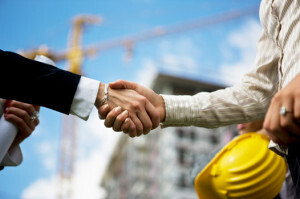 Sterling Legal have a strong history of recovering construction sector debts, often resolving disputes through mediation or adjudication procedures such as ICE. The ease at which an overseas debt can be collected is very much dependent on the location. The European Small Claims and European Order for Payment procedures have made it fast and cost effective to obtain judgment within the EU, but the ease and cost of enforcement vary enormously between European countries. Where the debtor is based outside the European Union, recovery is significantly easier if the courts of England and Wales have jurisdiction, which depends on the terms of the agreement or, in the absence of a jurisdiction clause, the nature of the agreement, debt and other circumstances. Where the UK courts have jurisdiction, permission to serve out of the jurisdiction and actual service under the Hague Convention are often the main stumbling blocks for unwary litigants. Contact us for a no obligation appraisal of your overseas debt to determine whether the EU procedures apply and whether the UK courts have jurisdiction. Ironically, the main obstacles to cost-effective recovery of debt are often the client’s own terms and conditions. Terms and conditions are often out of date, have been drafted without due consideration for debt recovery or have been copied from various sources without being fine-tuned to the client’s own business. Sterling Legal are able to review and redraft your terms of business in order to minimise the risk of suffering bad debt, to maximise the costs you are able to recover during debt litigation, and to restrict as far as possible your liabilities to clients. Sterling will also take into account your business process and procedures to ensure that your business is engaging with new clients in the correct way for the contractual terms to apply, and so that your processes do not contradict the terms of business themselves. 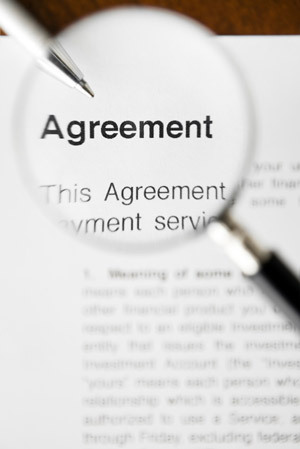 Whereas weak contracts and business process can produce loopholes to allow clients to withhold payment, well-drafted agreements can drastically reduce the risks of suffering bad debt and can mean that legal action to recover a debt is very rarely necessary. Sterling Legal provides debt recovery services tailored to suit the unique requirements of Insolvency Practitioners in conjunction with our debt collection partner, Sterling Debt Recovery. We are able to tailor our combined service in each case in order to achieve the most cash-positive result in a short time-frame. Our strategy may be affected by lack of evidence, lack of documentation, unwillingness of ex-staff to support a claim in court or a lack of funds for legal action. Sterling will discuss the requirements with the IP in each case in order to tailor our service to achieve the best outcome. In some cases (e.g. 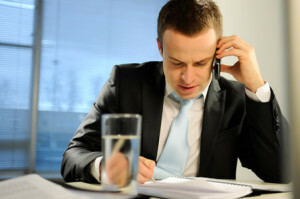 if it appears likely that debtors will raise disputes due to warranty issues), our solicitor may be involved at the start of the project to analyse the legal position, tailor standard debt collection letters to deal with probable disputes up front and provide debt collection staff with standard legal responses so that they are able to handle disputes early in the cycle. This approach means that we are able to collect more cost effectively and more quickly without the need for legal action. Sterling Legal are able to offer litigation at an hourly rate or on a fixed cost basis. For example we may agree a fixed cost to handle litigation for an entire batch of debts up to judgment making it easier for the IP to budget and approve litigation.